4k00:07Tractor spray fertilize on field with chemicals in agriculture field. 4k00:25A farmer with his tractor within the vineyards. 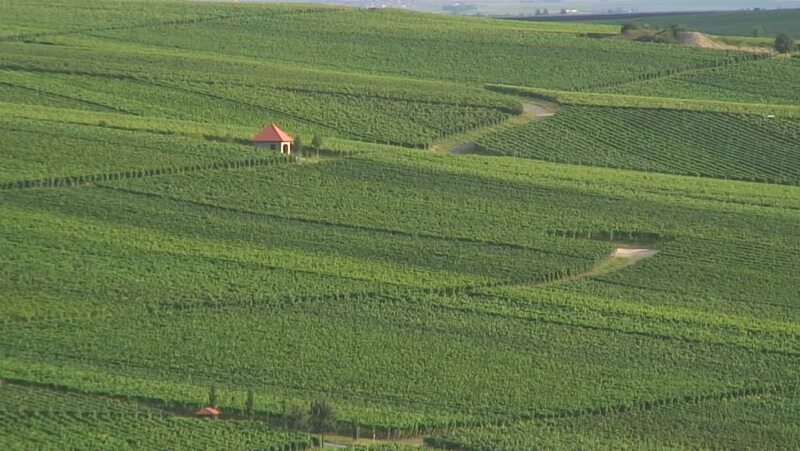 Rows of beautiful grape yard from Romania. 4k00:27aerial view of a sheaf of wheat field with a red tractor. hd00:30Aerial, rear view over hop fields, with hills and white clouds at background. hd00:14Aerial of a Tractor and it`s Blue Tow Passing by, on a Field, Leaving a Small Cloud of Dust Behind.